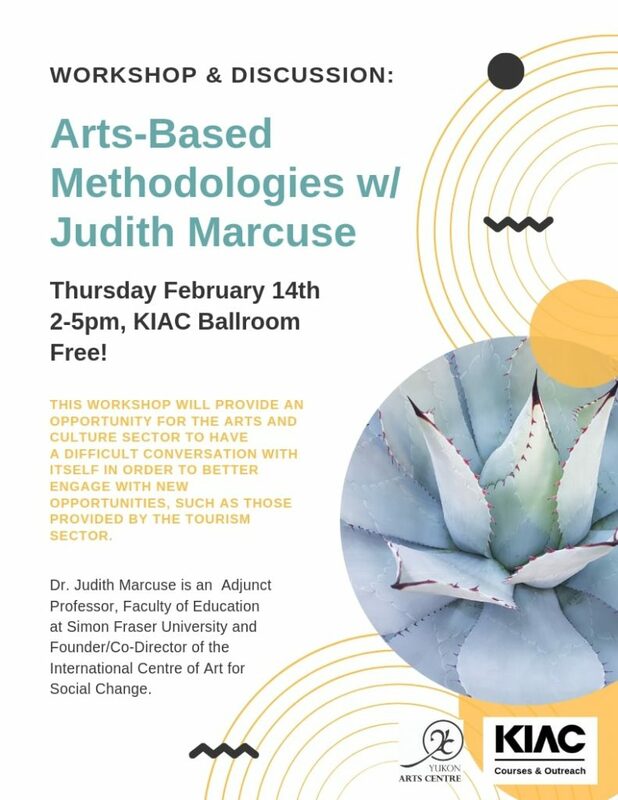 Join Dr. Judith Marcuse, Adjunct Professor, Faculty of Education at Simon Fraser University and Founder/Co-Director of the International Centre of Art for Social Change for an informative, critical, and engaging conversation. She will facilitate an invigorating discussion on how the arts & culture sector can sustainably participate and find economic opportunity within the tourism sector. This workshop will provide an opportunity for the arts and culture sector to have a difficult conversation with itself in order to better engage with new opportunities, such as those provided by the tourism sector. The workshop audience is made up of diverse arts and culture producers, managers and planners, from across the sector and representing diverse Yukon communities. The discussions and activities will support the arts and culture sector to move forward with a collective or more united voice, while embracing diverse intentions and objectives of those individual producers, and Yukon’s diverse arts and culture organizations and businesses. Learn more about Judith here. 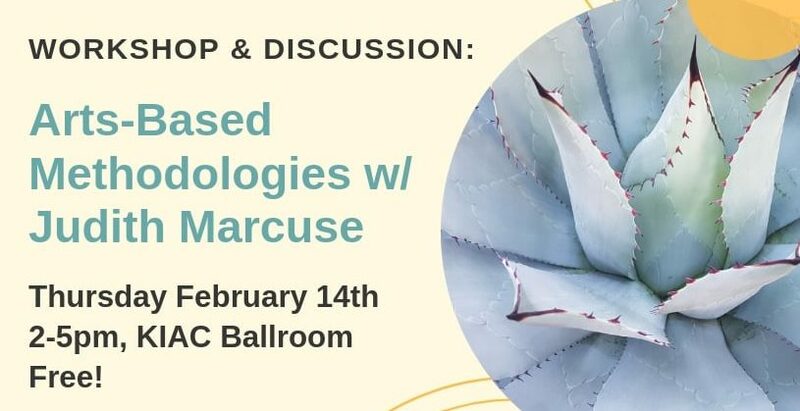 This event is brought to you by N3, International Polar Research Network, Vancouver Island University, Yukon Arts Centre, Yukon First Nations Culture and Tourism, Klondike Institute of Arts and Culture.